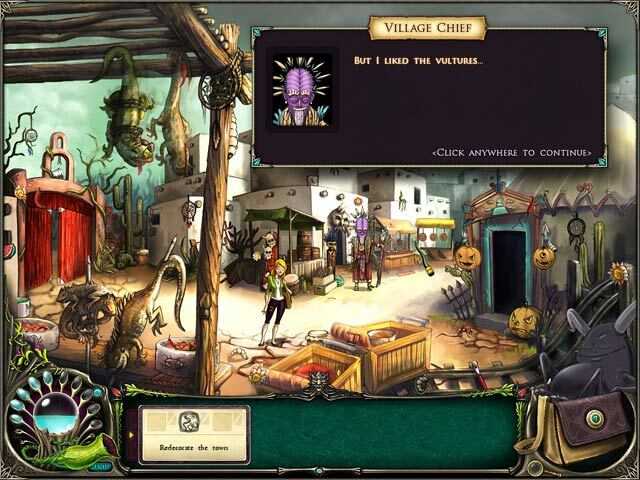 Embark on an epic quest to save the Magic Realm in this delightful hidden object game! 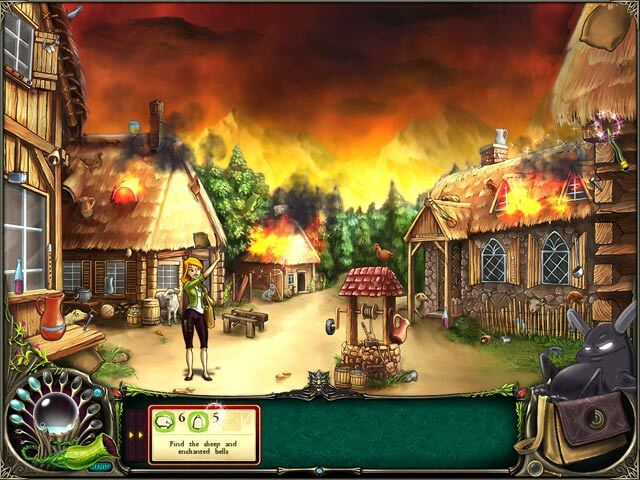 Help Brunhilda explore a world bursting with mystery and humor. Visit a university in the sky, talk with dragons and crash a flying broom! You’ll face many puzzles along the way, and you’ll have to master several arcade mini-games, but don’t worry: a friendly demon companion will always be by your side to help. 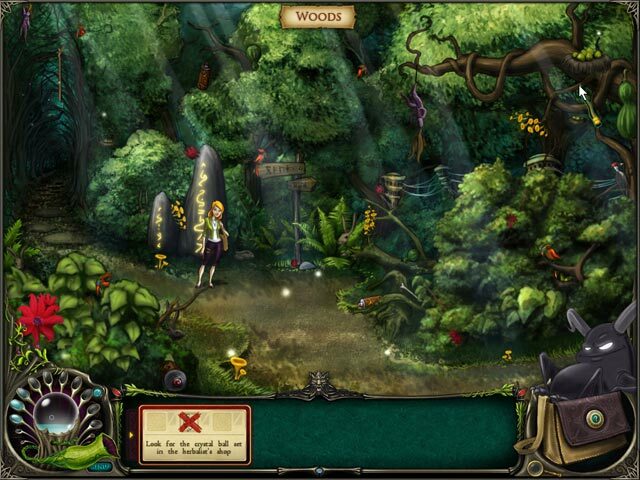 Brunhilda and the Dark is unlike any adventure you’ve ever seen!